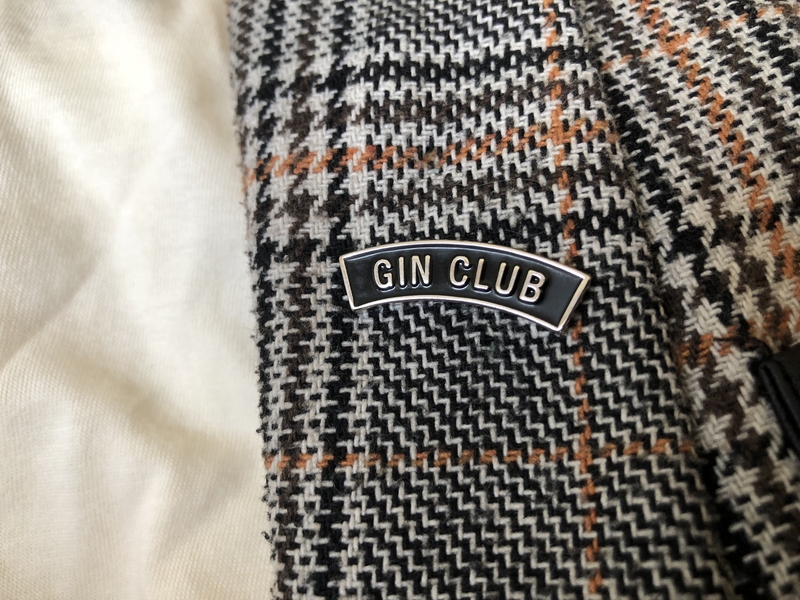 Gin Club Enamel lapel pin badge. 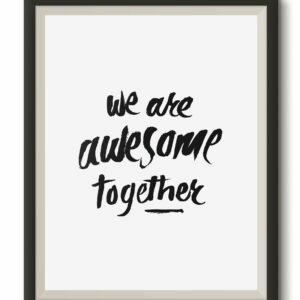 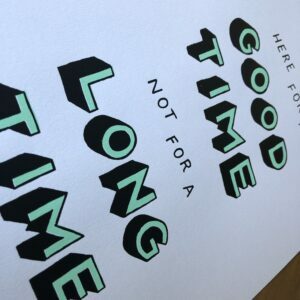 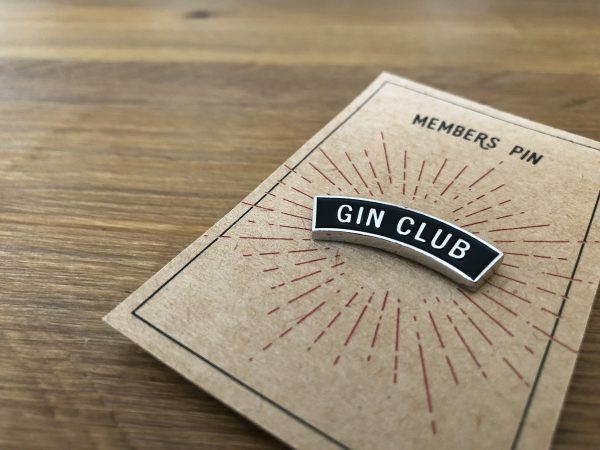 The first rule of gin club… tell all of your friends about gin club! 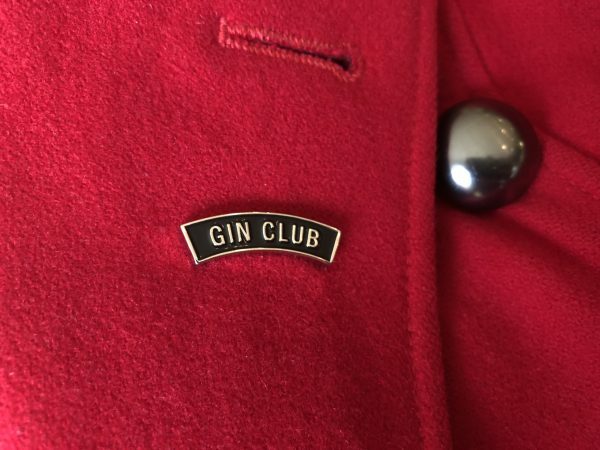 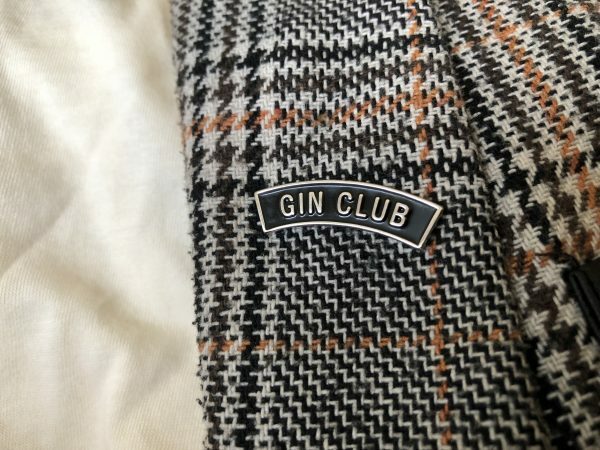 Show your support for your GC (gin club) with a cool pin.